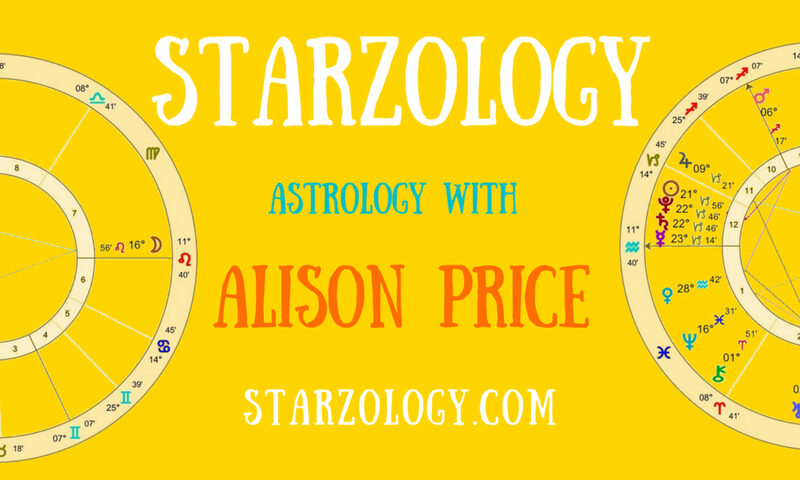 One of the more obvious cycles is the seasonal changes you experience as the Sun moves through the zodiac when it enters a cardinal sign every three months. This is the start of the four seasons. The year begins as the Sun enters the first sign of Aries and spring officially begins. Summer starts as the Sun enters Cancer around July 21st. Autumn is ushered in late September and winter draws in from December 21st at the Sun’s ingress to Capricorn. Here we are in the early degrees of Leo. It is just about mid-summer. But what can we expect? That depends on whether you have a strong Leo presence in your chart from planets or your Ascendant or your Midheaven is placed in the sign. Or, if you have a chart where there is no Leo influence at all and you have zero planets or angles in the sign of the Lion. As the Sun moves through its own sign it will connect with any planets or chart points in Leo. Having Leo planets already in your natal chart will be reinforced as the Sun comes through. Things can become over-the-top but to express your individuality is key this month. When the Sun transits Leo, and if you have no Leo signature in your chart, it becomes an opportunity for you to experience your inner child and express yourself in ways in which you would not normally. Yes, at times it can get dramatic and loud but it can also be a lot of fun. Summer is always good to kick back, relax and when you can be the star in your own life production. It is a great time for a vacation or at least relaxing at home lying barefoot in a hammock. Enjoy the simple pleasures of sunbathing, sun-downers (drinks at sunset) and sunbeams playing in your windows. Be kind to yourself. Soak it up and make the most of the Sun in Leo. You can’t keep up a punishing work pace all year. Even the tireless practitioners amongst you need a break from your grueling schedule of clients, preparations, and research. You can’t be going at full tilt all year. Face September with renewed enthusiasm and bring your relaxed and refreshed self to your business and clients. (Note, All these comments are for the northern hemisphere. For southern hemisphere reverse the seasons, but maintain the dates).